Albertans have had their say on who should lead the province for the next four years. Most polls closed at 8 p.m. and now officials will begin counting ballots. Results will be released as soon as they are available. At least six of the province's 1,400 polling stations opened between five and 70 minutes late Tuesday morning, meaning they will remain open for that length of time after the 8 p.m. cutoff. 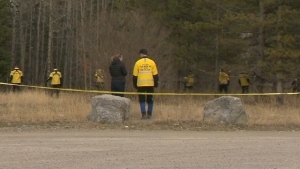 Workers also didn't show up at two polls on the Fox Lake First Nation in northern Alberta and Elections Alberta staff had to be flown there. Each polling station must be open for at least nine hours on Election Day. Anyone in line at a polling station at 8 p.m. will also be able to vote. The number of advance voted cast was triple that of the 2015 Election, partly due to the new ‘vote anywhere’ system used for the first time. Officials say almost 700,000 votes were handed in during the advanced polls and, under Elections Alberta regulations, those boxes must remain sealed until after polls close. Those votes will be hand counted on election night, but about 223,000 of those ballots were from voters outside their riding, so they will be counted by computers on Wednesday afternoon. Even without those votes in the tally on election night, experts say it’s still possible to determine a winner. 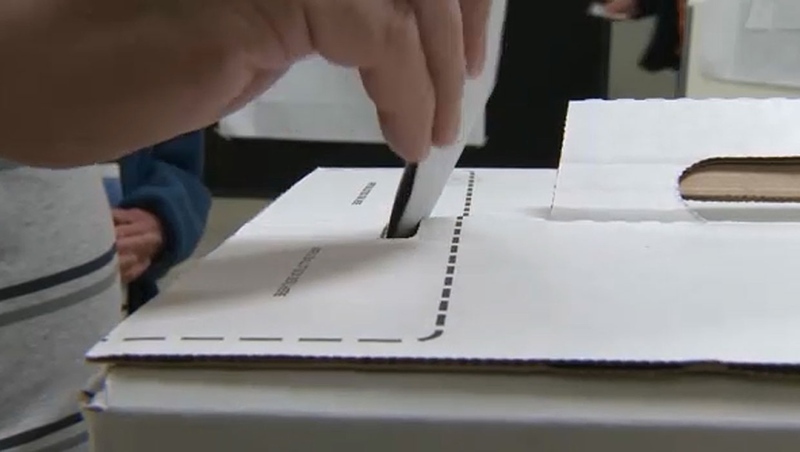 “There are some where we’re going to be waiting for large votes that aren’t going to be counted on election night, but the reality is that we have analysis tools that help us look at the ridings, look at the results, look at the votes and then project who’s going to form government,” said Anton Koschany, CTV News Election analyst. 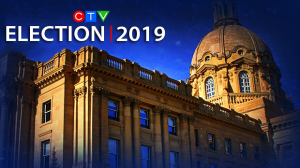 CTV Calgary will have full election coverage after the polls close at 8:00 p.m. as well as up-to-the-minute results online. Albertans have from 9:00 a.m. to 8:00 p.m. on April 16 to cast their ballot in the 2019 provincial election. 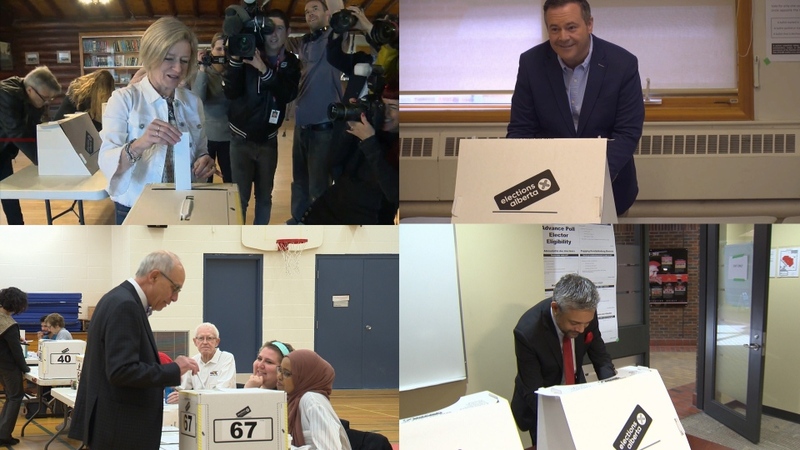 Rachel Notley, Jason Kenney, Stephen Mandel and David Khan vote in the 2019 provincial election. 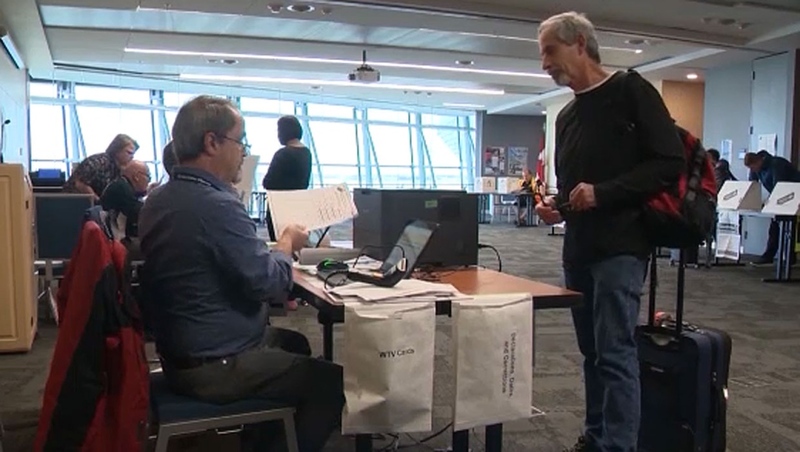 Nearly 700,000 Albertans cast their ballots in the advance voting period heading into the 2019 Alberta Election.